From the Dalton Gang and Belle Star to Pretty Boy Floyd and Bonnie and Clyde, Tulsa, or Tulsey Town as it was once called, was a safe haven for outlaws, bank robbers and "social bandits." This week on LoyalTV, award-winning author and historian Michael Wallis tells the story of early Tulsa and explains why the social bandits were drawn to the bustling cow town turned oil capital of the world. 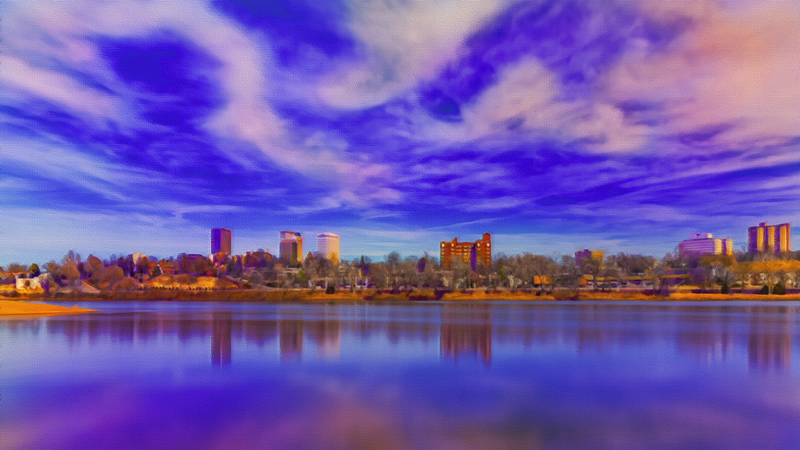 Tulsa is a unique city – to say the least. 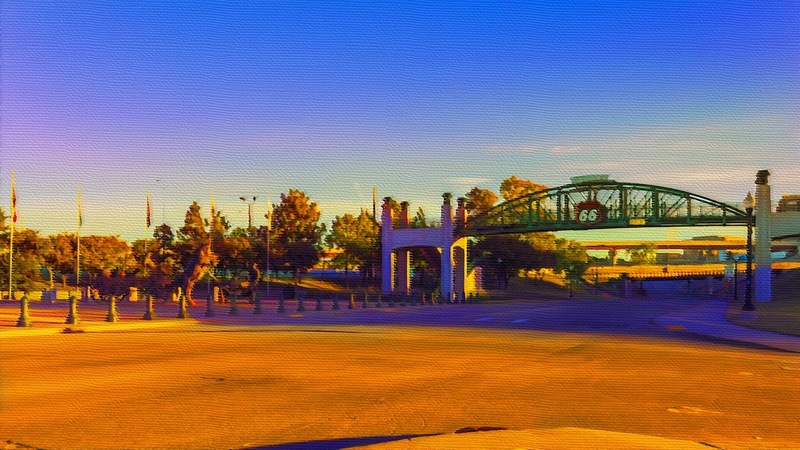 Tulsa’s downtown architecture is truly unique – and there’s no one better to take you on a tour of it than Kelly Gibson of Tulsa Tours. 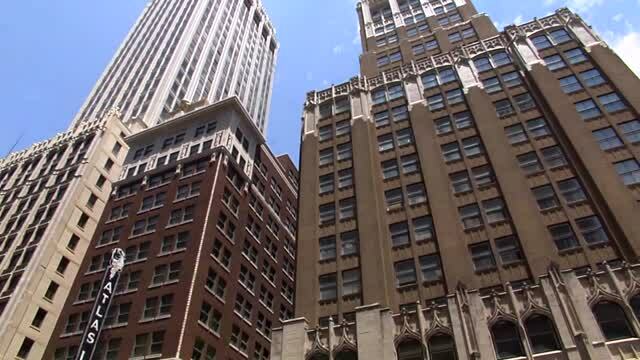 Enjoy this Discover Oklahoma episode for a glimpse into these splendiferous buildings. 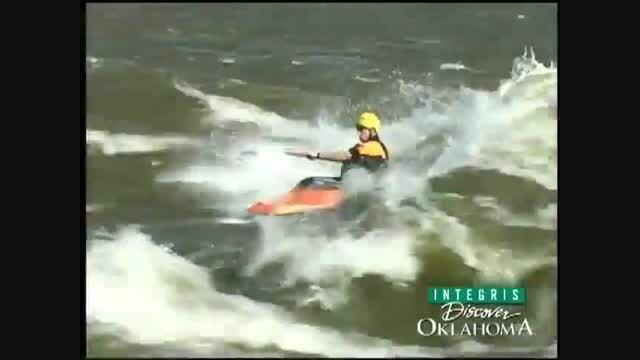 Ride the rapids at the Tulsa Wave Park. Greenwood Historical District and Race Riots in Tulsa are a story of tragedy and triumph, and are an important aspect of Oklahoma History. 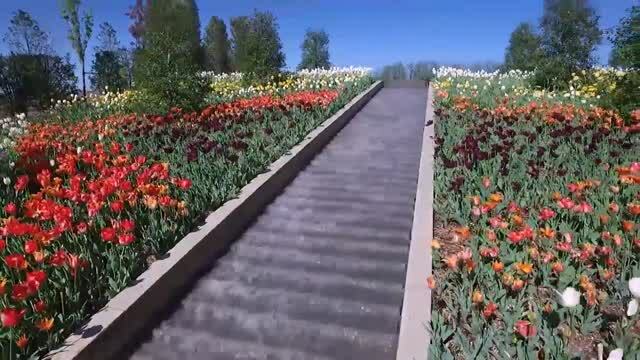 See this showcase of the vibrant flowers and plants spread throughout the landscape of the Tulsa Botanical Gardens. The rich musical history of the legendary Cain's Ballroom.